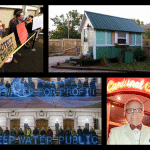 (WORT) — This week, we cover a small victory for Tiny Houses, legislation making it easier to privatize public water utilities, and the new tenure policy brewing at the University of Wisconsin. 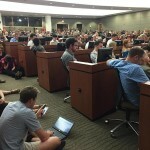 MADISON (WORT) — Hundreds of University of Wisconsin-Madison professors packed a meeting on campus Tuesday to grill Chancellor Becky Blank about proposed changes to the tenure system. State lawmakers have proposed eliminating tenure protections in state law as part of the state budget. Will the Budget Cuts Harm the Local and State Economies? 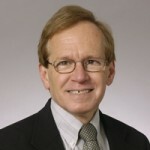 Professor Andrew Reshovsky of UW-Madison discusses the externalities of the budget cuts in Wisconsin in the short run and what the future of higher education looks like. 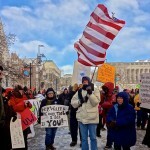 Will skilled faculty and workers in other industries leave Wisconsin? What will happen to the reputation of the UW-System? How does this budget cut compare to WI Act 10? MADISON (WORT) — On Saturday, 800 people assembled on the Library Mall to protest proposed cuts to the University of Wisconsin system. Helena White was there. 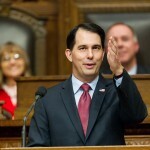 MADISON (WORT) — Amidst criticism from University of Wisconsin officials, Governor Scott Walker is defending his proposal to cut $300 million from the UW system. Dylan Brogan reports.